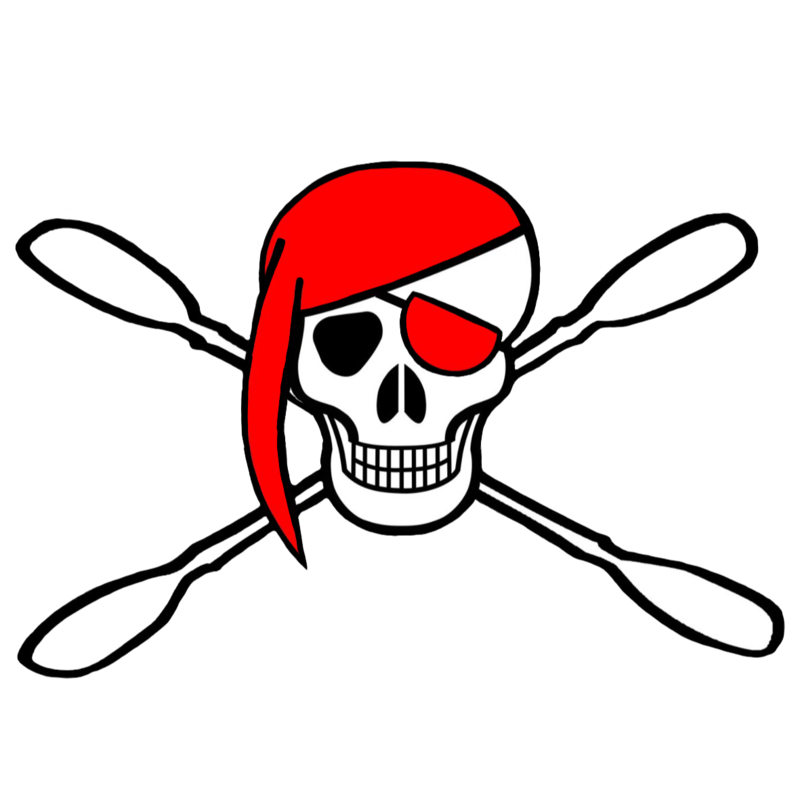 The club shall be known as the “Pirates Canoe Club”. Any active canoeist who undertakes to behave in the best interest of the club and the sport shall be eligible for membership. Senior club membership - 18 years and over Junior club membership - From 12 to 18 years. Any member violating the rules and/or regulations of the club, or being adjudged guilty of unsatisfactory conduct may, by resolution of the committee, be suspended or expelled. Any member so suspended or expelled may appeal to a special General Meeting, if such an appeal is sponsored by not less than 20% of the members. Any member so suspended or expelled may also appeal to the BCU to state their case. A member shall be deemed to have resigned from the club if after due notice in writing, they have not paid by April 30, the annual subscription which became due on April 1. The rates of subscription shall be determined by the members at the AGM. Shall be held in the month of March each year. There shall be laid before the meeting a statement of accounts made up to the last day of February each year. At least once a year the accounts shall be examined by an independent, aware person. At all AGMs, not less than 20% of the club shall constitute a quorum, being based on Senior membership only. Shall consist of a Chairman, Secretary, Treasurer, Coaching Member, Quartermaster and two other members (one junior member where possible). Shall be elected at the AGM for a term of one year, at the end of which they shall retire but shall be eligible for re-election. Shall be responsible for the general conduct of the club's business, finances and activities. Shall not meet less than four times, at regular intervals during the year In the case of casual vacancy on the committee, the said committee shall appoint another eligible person to act until the next AGM, as required. Only members of the club can be elected to serve on the committee shall manage the affairs of the club. Financial or legal liability in the rightful exercise of their office shall be the responsibility of the club as a whole. Shall be called on the instructions of the majority of the committee, or on a requisition signed by not less than 20% of the membership, giving 21 days notice. The Constitution shall not be altered, amended or rescinded except by a general meeting of the club. All members or other persons who attend club tours, meetings or organised events, do so at their own risk. Neither the club or its officers can accept liability for any loss or injury of any kind sustained whilst on a club tour, meet or organised event. Any matter not provided for in this Constitution, or any questions over the interpretation of it, shall be dealt with by the committee whose decision shall be final.